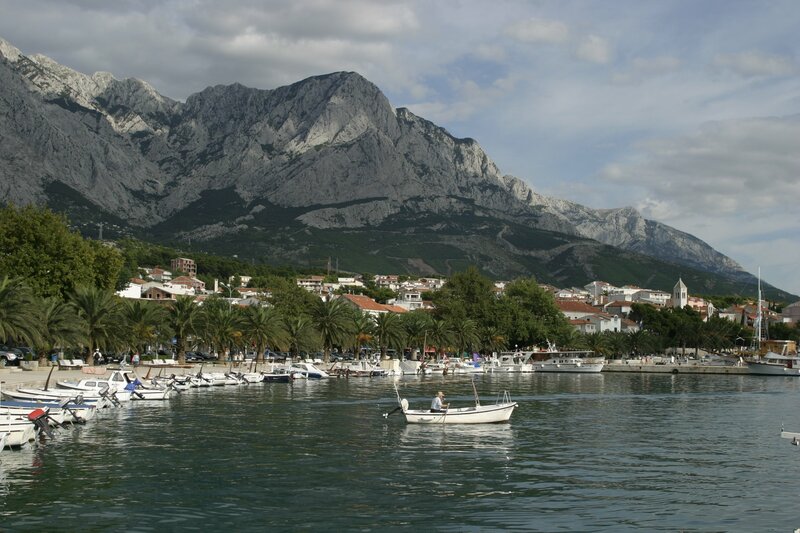 Baška Voda is composed of these places: Bast, Baška Voda, Baško Polje, Bratuš Krvavica and Promajna. 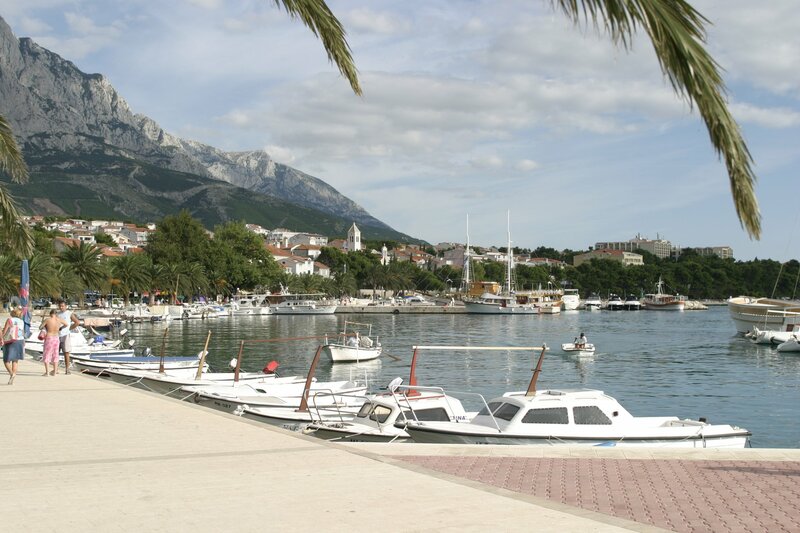 Baška Voda moved in two major phases through history: during phase one of the Illyrians and Romans 1st to the 6th century, and phase two, during the time of the Croats since 1684th. The city began to develop faster, mid-18th century through the development of trade and fishing. Besides the beautiful nature you can find accommodation and service bite for best quality. Here is something for everyone. 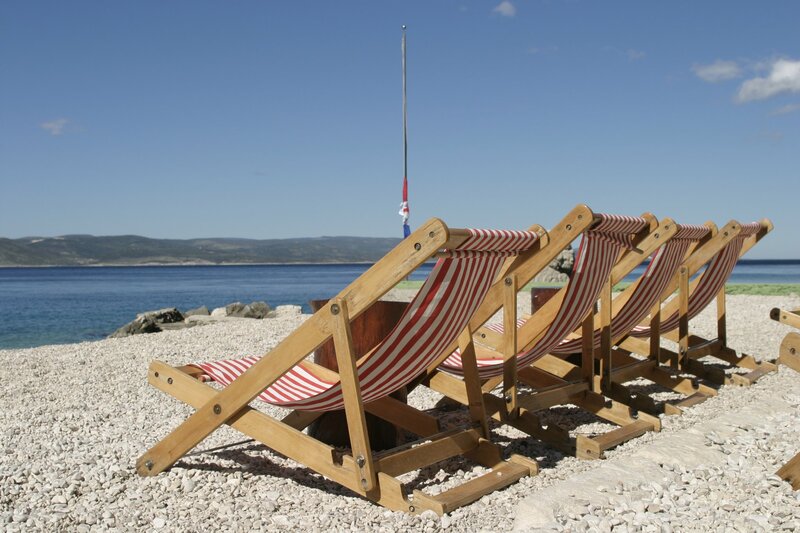 Luxury hotels, and a variety of private accommodation make Baška Voda, among other things an ideal place for a family holiday.